We’re a boutique agency specialising in Residential Property. 1840 Real Estate is a family owned and operated business. 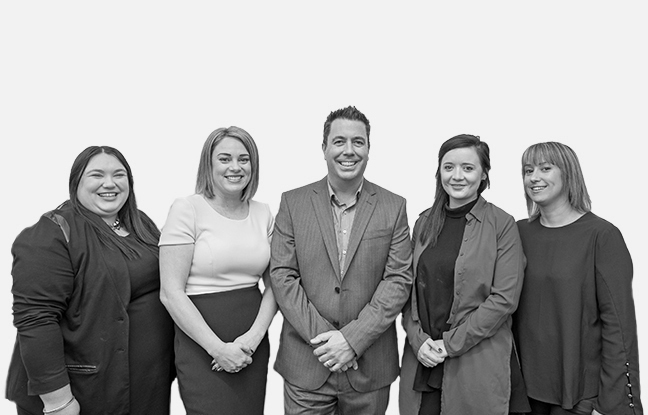 Each member of our team specialises in their area of expertise allowing 1840 to offer a full range of services in both Sales and Property Management. Get to know the people who are 1840 Real Estate. Here to help you find the perfect property. The search for a home can come to you with a Property Alert. Simply tell us what you’re looking for. This is the second property I’ve sold with Karl. I did have the property listed with another agent but he couldn’t sell the property – didn’t even get an offer. Not only did Karl sell the property but I was happy with the price too. Thank you Karl for selling this property for me. Karl was pro-active in helping us to sell our unit and showed much enthusiasm in his approach. Once he understood our situation and what we required, he worked with resolve to ensure our goals were achieved. Karl is a good communicator and was always available either via phone, email or in person to attend to the tasks necessary for the sale or to answer any general queries. Thank you Karl, I have appreciated your advice and assistance in the past few months. When I met Karl I knew he was the right man for the job. He had done his research before coming around and had great ideas on how to “market our home” He was never pushy and allowed us time before making up our mind. The photos and internet advertising brought a lot of attention and our first weekend of opens had a lot of people through. Karl then worked his magic and got us a few offers and a price we were very happy with. A great job all round, could not be happier, thanks heaps. Just a quick note to say that you have restored my faith in real-estate people. I have never before sold a property working with a consultant who really went beyond the usual limits, including organising photography when the garden was at its best instead of just before the time of selling. And talking of photography, the shots chosen for the web presentation were just magical. From the start you have been friendly, helpful and professional – and have produced a result that was just perfect and far better than I had hoped for.